SAN JUAN, PUERTO RICO — Leovigildo Cotté died in the midst of desperation over not getting the oxygen needed to keep him alive in the only shelter that exists in the town of Lajas, which has been without electricity since the passing of Hurricane María a week ago. Not even his connections with the government saved him. 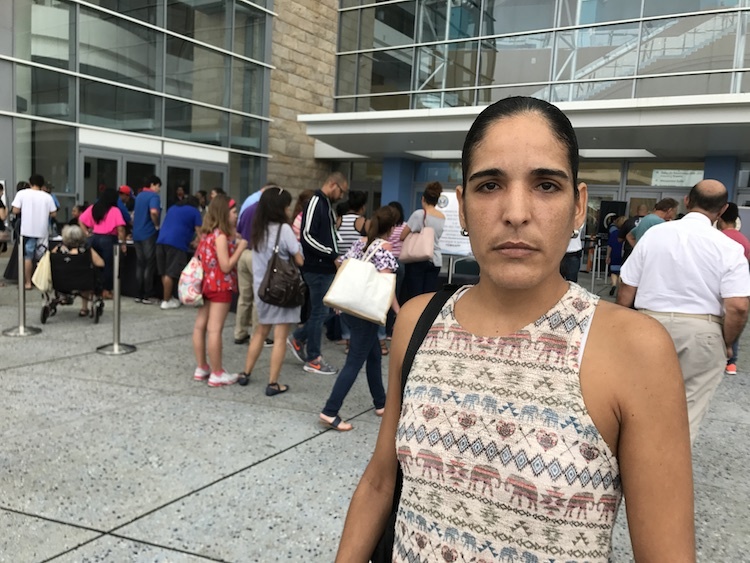 A week after María’s passage, the government of Puerto Rico is trying with great difficulty to supply basic services, such as fuel, roads and communications and tells the world every day of the progress of these efforts through their press conferences at the Emergency Operations Center (COE, for its initials in Spanish) established in San Juan. But the fact that is not discussed is that the number of deaths resulting from the disaster are much higher than the 16 or 19 that have been offered as the official tally. Rodríguez-Mercado said Wednesday that on that same day, they would meet with specialized authorities from the U.S. Department of Health to discuss the protocols used to handle cadavers to prevent a budding public health problem. He said the current protocol for disposing bodies and vegetative material in emergency situations is managed by the Environmental Quality Board. But soon after, the president of that agency, Tania Vázquez, said in an interview that her agency only oversees the protocol related to disposing of animals, not human beings, but added that burying a dead person without a certification of the death is a crime. As of press time, the RRosselló’s press secretary had not responded to a petition to clear up who is responsible for the protocol for these emergency burials.